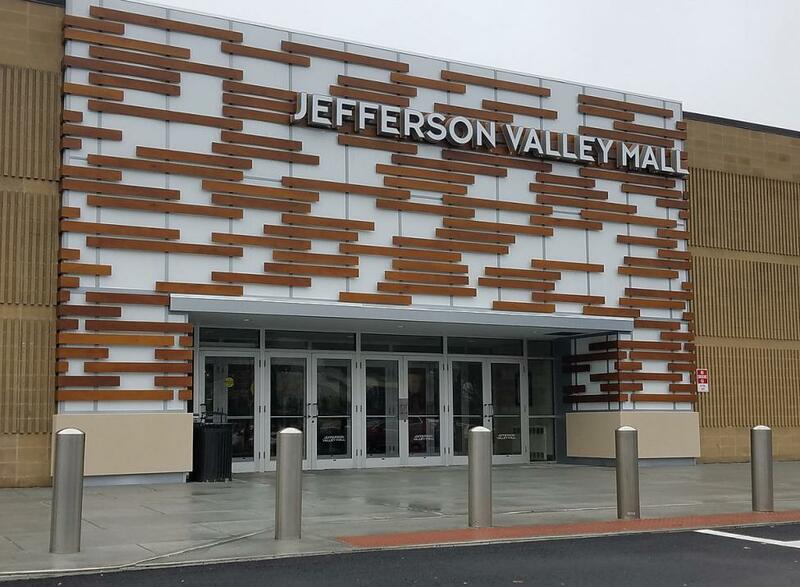 Jefferson Valley is a premier shopping destination in Yorktown Heights, New York, located 1/4 mile east of the Taconic State Parkway on Lee Boulevard. 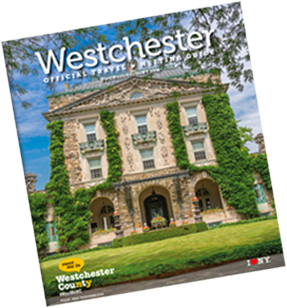 Serving nearby communities of Yorktown, Yorktown Heights, Peekskill, Mahopac and Golden Bridge, Jefferson Valley Mall is a perfect spot for shopping, dining, entertainment and more! 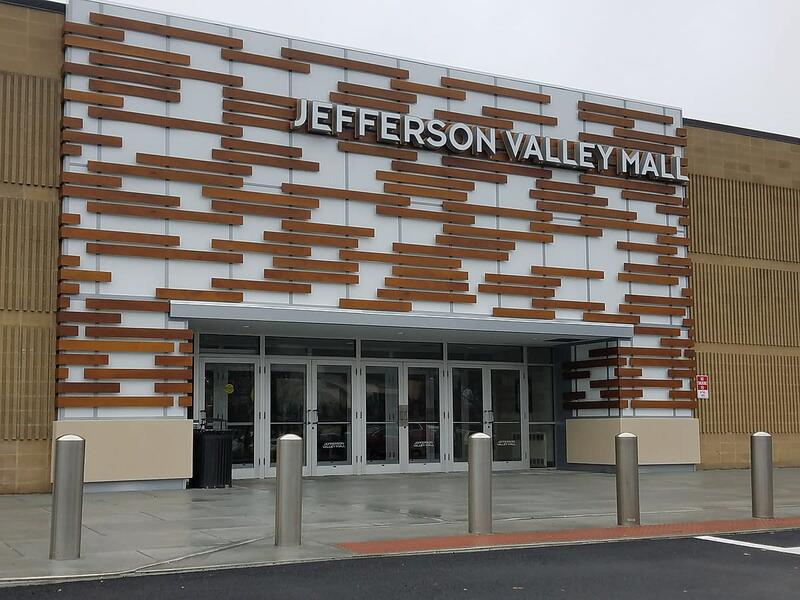 Offering over 90 retailers, like Macy’s, DICKS Sporting Goods, Ulta Beauty, Bath & Body Works, Victoria's Secret, PINK, H&M,Orange Theory, Cinnabon, Footbik and Express/Express Men, Jefferson Valley Mall has a store for every style. Grab a bite to eat in the Food Court or from one of our outdoor food trucks!